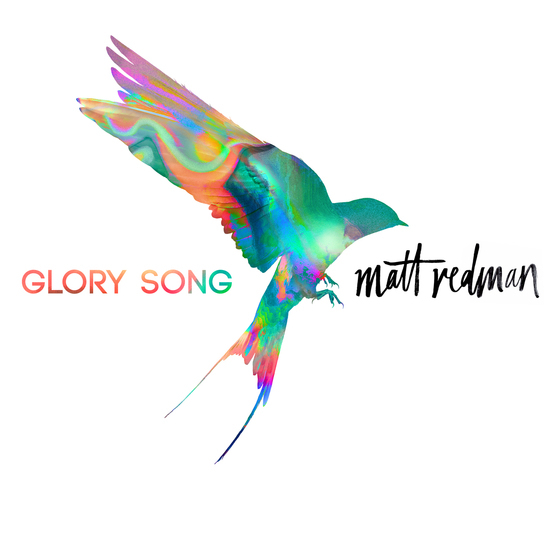 Nashville, Tenn. (Aug. 4, 2017) – Recorded at the legendary Capitol Studios in Los Angeles, Matt Redman’s Glory Song will release on Sept. 29 with sixstepsrecords, Capitol CMG. The two-time GRAMMY®winner’s newest collection of songs explores a sonically diverse musical backdrop, including uniting with 120 local worship leaders and songwriters on group vocals and special collaborations with fellow GRAMMY® winner Tasha Cobbs Leonard and Kierra Sheard. Glory Song was co-produced by Jeremy Edwardson (Jesus Culture, Bethel Music) and Jeremy SH Griffith (Johnnyswim, Andy Mineo). Fellow GRAMMY® winning songwriters including Bernie Herms, Aaron Lindsey, Chris Tomlin, Jonas Myrin and Ed Cash joined Redman on this latest release. The first single from Redman’s 13th album , “Gracefully Broken” featuring Tasha Cobbs Leonard is going for adds at radio on Aug. 25. To hear "Gracefully Broken" featuring Tasha Cobbs Leonard, click here. Glory Song will be available for pre-order on Sept. 8. 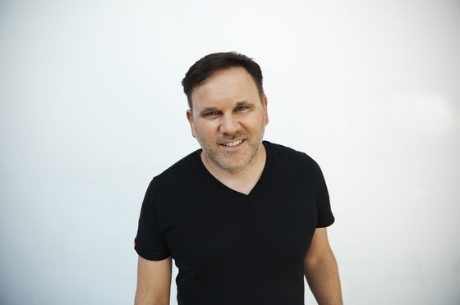 A key songwriter for today’s church and an active worship leader for the Passion conferences around the world, Matt Redman’s songs have been recorded by Chris Tomlin, Michael W. Smith, Israel Houghton, Jeremy Camp, Jesus Culture, Passion and many more. Winning two GRAMMY® awards in 2015 in honor of the powerful hit “10,000 Reasons (Bless the Lord),” the single later was certified RIAA gold, named ASCAP’s Christian Music Song of the Year and Billboard’s Top Christian Song. Redman currently has 23 songs in the CCLI Top 500. The GMA Dove Award winner has a string of No. 1 records on Billboard's Top Christian Albums chart including the recent Your Grace Finds Me (2013) and Unbroken Praise (2015), recorded live at the iconic Abbey Road Studios. His first ever holiday record, These Christmas Lights, debuted in the holiday season of 2016 and featured a collaboration with Natasha Bedingfield. Glory Song will be available on Sept. 29.